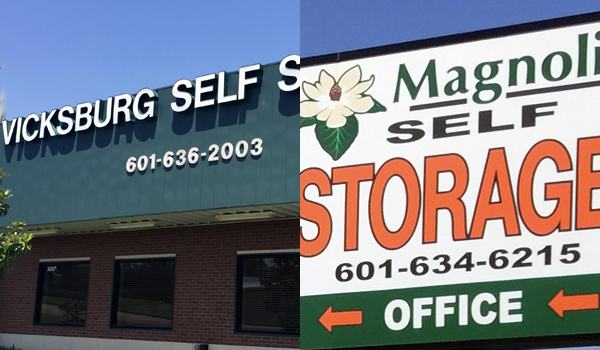 Vicksburg Self Storage and Magnolia Self Storage provide exceptional services. 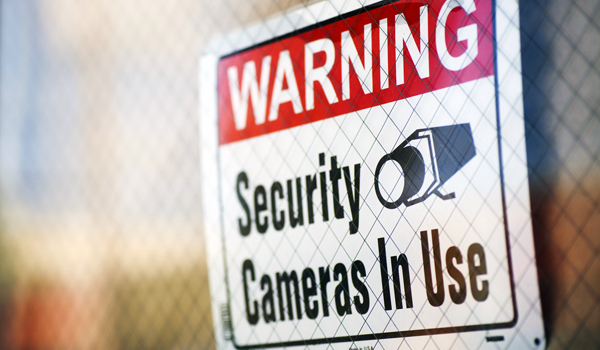 Our two area locations are simply the best, offering 24 hour electronic gate access for all tenants. 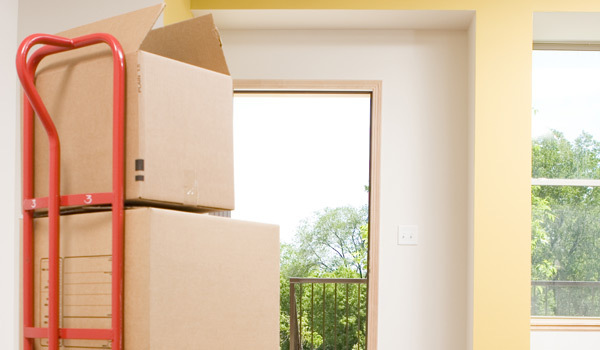 Our storage spaces are climate controlled and available in 5x5 to 10x30’ sizes. 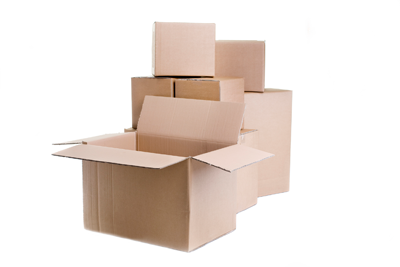 We also offer boxes and packing supplies to store or ship small items. Thank you for visiting the Vicksburg Self Storage Contact Us page. Contact us with any questions or concerns, and we'll respond promptly and fully.